Please browse our website to see why Abbfabb Academy is probably the leading UK school for excellence in dog grooming training. A little bit about us…. Abbfabb Academy is a leading UK Dog Grooming School, which was established in 1991. 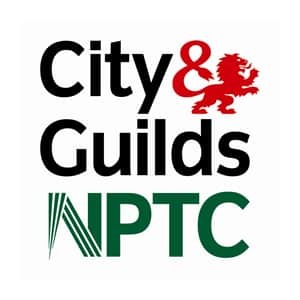 We offer the very best in tailor-made training which can include a City and Guilds qualification. 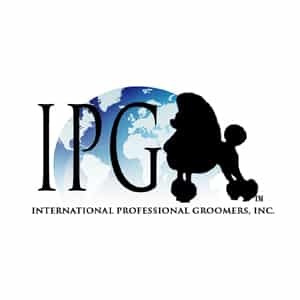 We have made it possible for many people to achieve their dream of becoming a commercial dog groomer. Your training will take place in our modern, fully-equipped salon which complies with current Health & Safety and legal standards. 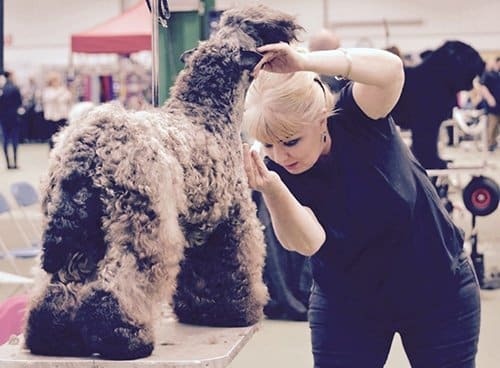 Training in a commercial Salon will also give you a very good insight into the real world of dog grooming training – something colleges can’t offer. 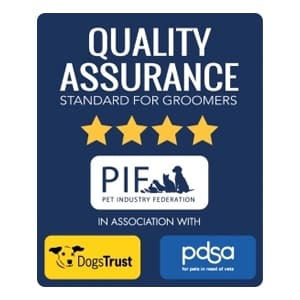 We are inspected annually by City & Guilds, so you can be assured that your dog grooming training environment is of the highest standards. 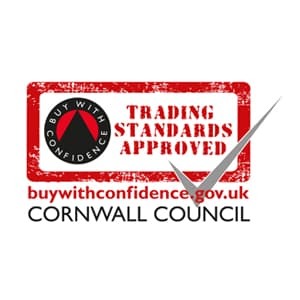 Abbfabb Academy is based in the beautiful Tamar Valley area of South East Cornwall, a great area to train thanks to its peacefulness and slower pace of life. Many of our students train in blocks and often combine their studies with a short break here in Cornwall. There is some excellent accommodation available locally which has been consistently enjoyed by our international students and those who have to travel long distances to train with us. Please visit our Dog Grooming Courses page to find out more about what we offer and what you can expect to learn during your time with us. For any further information please don’t hesitate to contact us. All of our contact details can be found on our Contact us page.